Feng Shui for kids is a holistic approach with innovative solutions designed to bring focus, success and harmony. The picture of the kid’s room here looks artfully decorated. The question is that is the energy in such beautiful rooms in balance? The answer is no. This room is designed and decorated but does not follow Feng Shui principles. The design here is just one example how even beautifully and calm looking room can be harmful for child’s growth. Many times kids rooms are very simple, even in that case it’s not sure if the energy of the child’s bedroom is in balance. Kids carry vulnerable energy. It is very important to balance the energy in their bedrooms or where they sleep. All kids are creative, curious and innocent, when energy is supportive the best comes out in the kids and when energy is depleting the worst comes out in the kids. There is a reason why some kids are hyper, conflicting, have behavioral issues, eating disorder, self esteem and self confidence issues, focus issues, etc. Following Feng Shui principles help ground their energy so that they can excel in what they like to do and achieve success. With my experience and knowledge I can help create balanced space for your child that will keep your child focused, productive, motivated, active, happy and healthy. Feng Shui helps support your child’s formative years, their growth and well being. 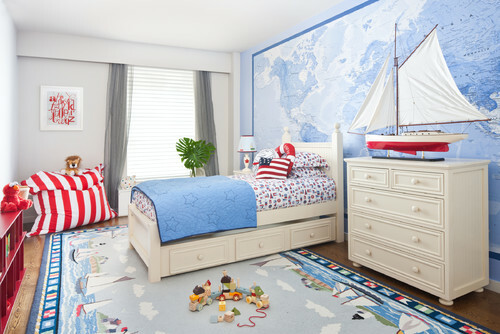 My goal is to decorate kids room so that it is in harmony with child’s personal taste and personality. This allows growth and development, helps with focus and your child achieves success in their endeavors. Give your child thriving environment that they need and bring the best in your child. Feng Shui principles can be used to help child of every age, from a baby to teenager and young adult. The transformation is simply beautiful and inexpensive. Your child is unique, bring out the best in your child with Feng Shui !! Increases and improves the energy flow of personal space. Harmonizes environment for optimum living and working. Raises vibration of home and workspace. Positively energizes environment for positive outcomes. AND YES FENG SHUI CAN HELP ! Colic babies or babies having sleeping issues. Kids feeling insecure and clingy. The biggest one is kids not sleeping in their own room. Eating disorder or simply low appetite or excessive appetite. Depressed and sad kids or teenagers. Consultation fee from $100. This includes analyzing child’s space.